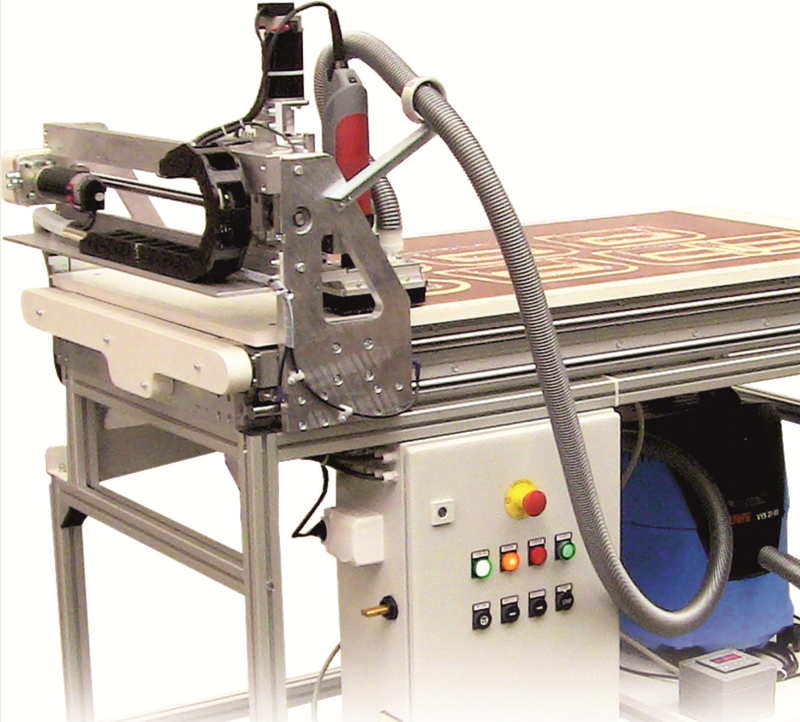 Autotrak enables Autojig system users to maintain full control over template cost and delivery time with easy on-site manufacturing of stitching templates. The system produces robust, accurate stitching templates (jigs) of proven durability for small or large scale production of precision-made garment components ranging from pocket flaps to jacket foreparts. Autotrak is an apparatus for automatic, precise production of sewing templates (jigs), which are used for profile sewing on the Autojig sewing machine. Specialized software which is a part of shipment enables preparing data for automatic template cutting on the Autotrak machine. Initial data in form of the sewing or fabric-cutting shape are supplied as DXF vector file. The software creates an output file in form of CNC machining data; this file is then loaded on a USB flash drive and mediates input data into the Autotrak machine. 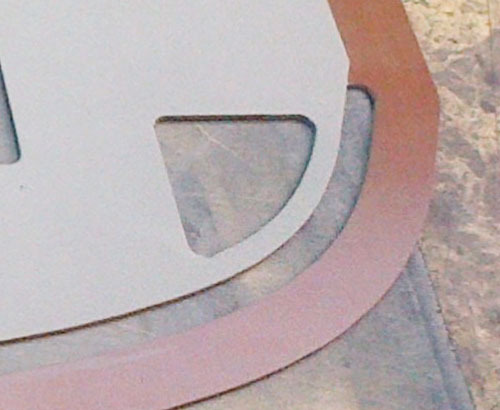 Template cutting data preparation can thus be realized in a clean office environment, while its production is carried out separately in a production workshop. Autotrak template production machine is a small CNC machining center specially adapted for cutting out shapes from pertinax (phenolic resin sheet) and aluminum. X-Y axis machining ranges are selected so as to be able to cut any template from the smallest to the largest applicable to sewing on the Autojig machine. The machine is also designed to enable a flexible template production (quick material clamping, intuitive operation, quick exchange between pertinax and aluminum cutting, etc. ).